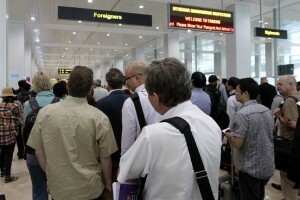 Foreign journalists who want to work in Myanmar are now entitled to a 3 month visa. It’s a step taken by the Myanmar Government to move towards liberalization of the press. Journalists can travel to any part of Myanmar with this temporary visa. 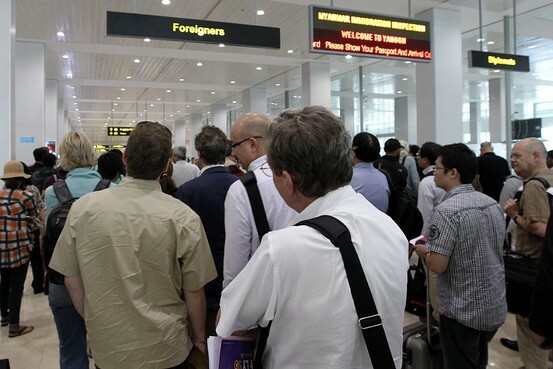 The new visa rule strengthens Myanmar’s movement towards democratization. Know more about visas that allow foreign nationals to visit any country in any part of the world. Contact 1800 103 1555 or mail at [email protected] for complete information.